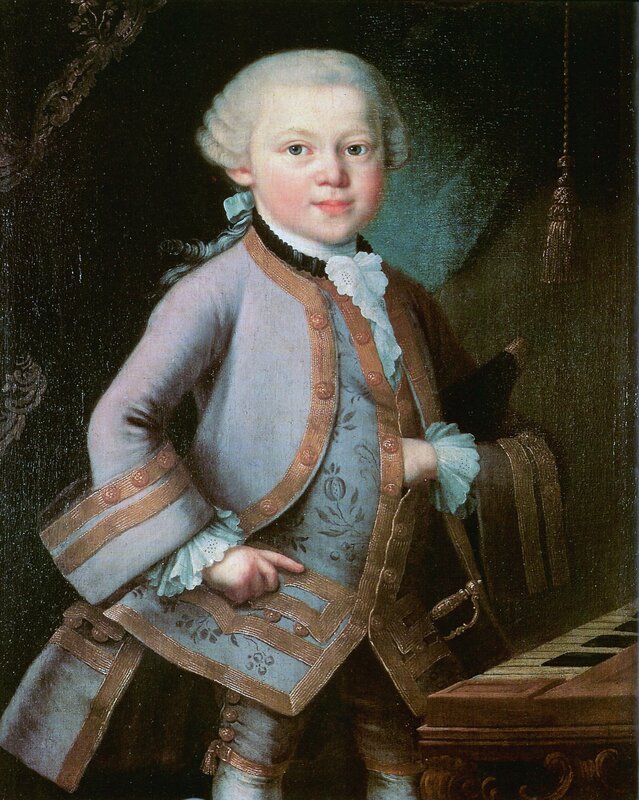 Wolfgang Amadeus Mozart (1756-1791), one of the greatest musical talents of all times, was only a child when he first acquired fame throughout Europe for his virtuosity at the piano and his compositions of sonatas and symphonies. His parents and sister accompanied him on a tour of European courts and concert venues in the 1760’s and in 1765, at the age of only nine, they arrived in the Netherlands. Their Dutch “divertimento”, as we explain in this program, ended up lasting longer than the planned one-month stay. 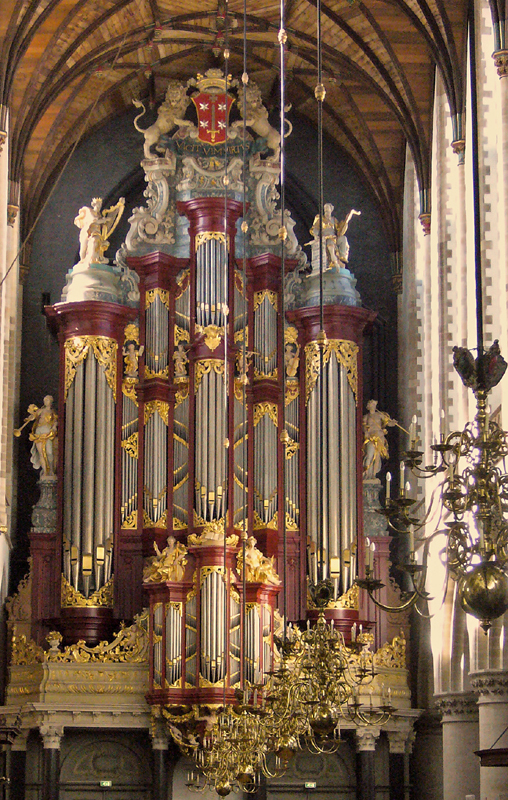 One of the highpoints occurred when young Mozart was allowed to play for one hour at the collossal organ of the great St. Bavo Church of Haarlem, one of the biggest and most imposing instruments of its kind in the world. First broadcast November 1, 2006.